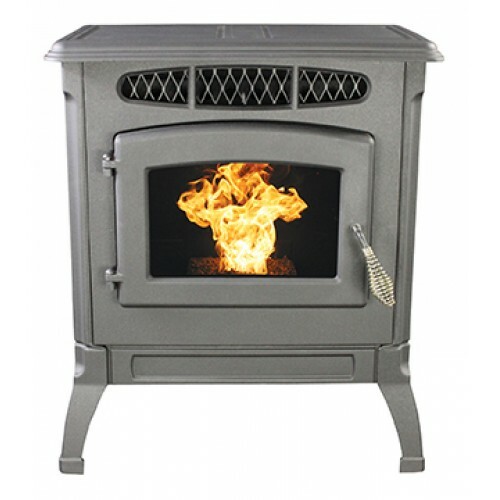 The SP4000 Classic Cast is a captivating combination of comfort and charm. 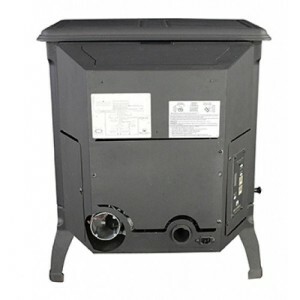 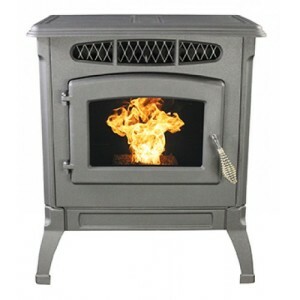 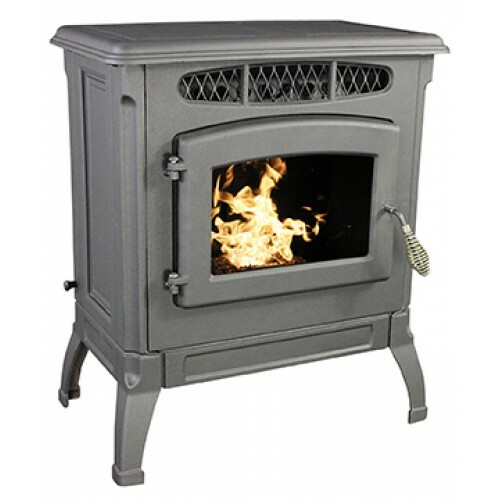 You might not guess from its nostalgic country styling that this is such a powerful stove – providing both radiant and forced air heat. 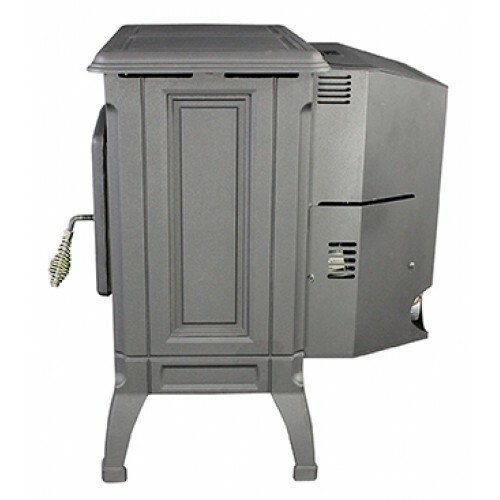 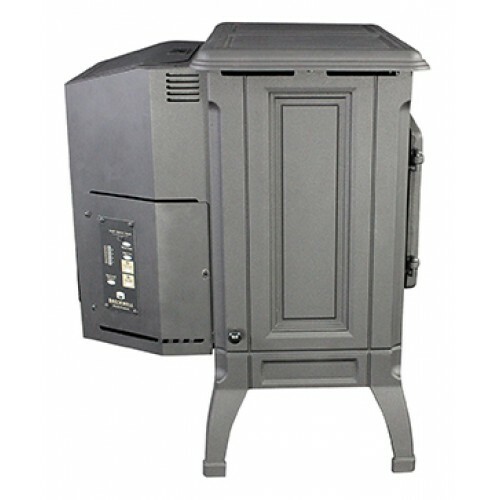 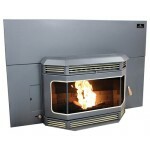 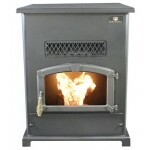 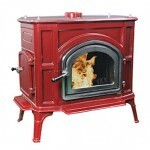 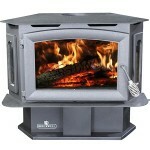 This attractive unit has an optional gold door, as well as brick kit and log set.